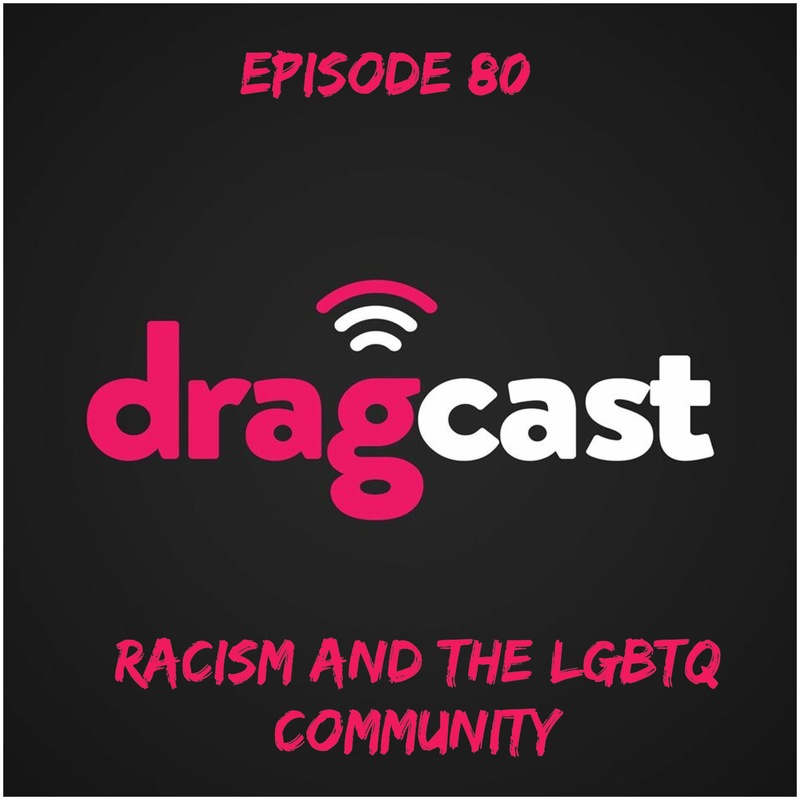 We sit down for a candid conversation about racism in the LGBT community. In light of recent racist remarks on Facebook that originated in our local community, it’s important that we take this opportunity to talk openly about it. 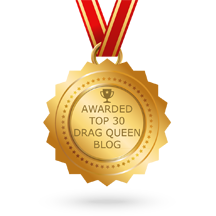 We’re joined by one of our favorite guests here at DragCast, Mariah Ward. We also talk a bit about the Golden Globes and are back with our good vibes for the week! Currently there is some action taking place against the comments that were made. Is it possible for the organizers to be on the show to talk about what is being done and what community members can do to fight against this.